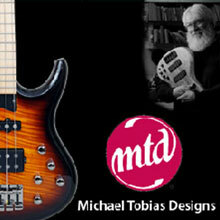 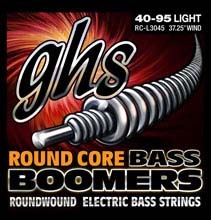 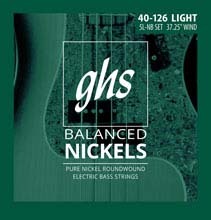 DR Nickel Lo-Riders Electric Bass Strings are Round Wound Nickel Plated Electric Bass Strings wound on Hex Cores. 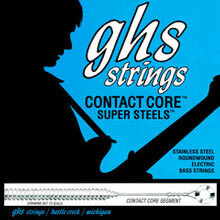 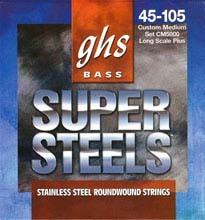 DR Lo-Rider Nickel-Plated Electric Bass Strings are based upon hexagonal cores. 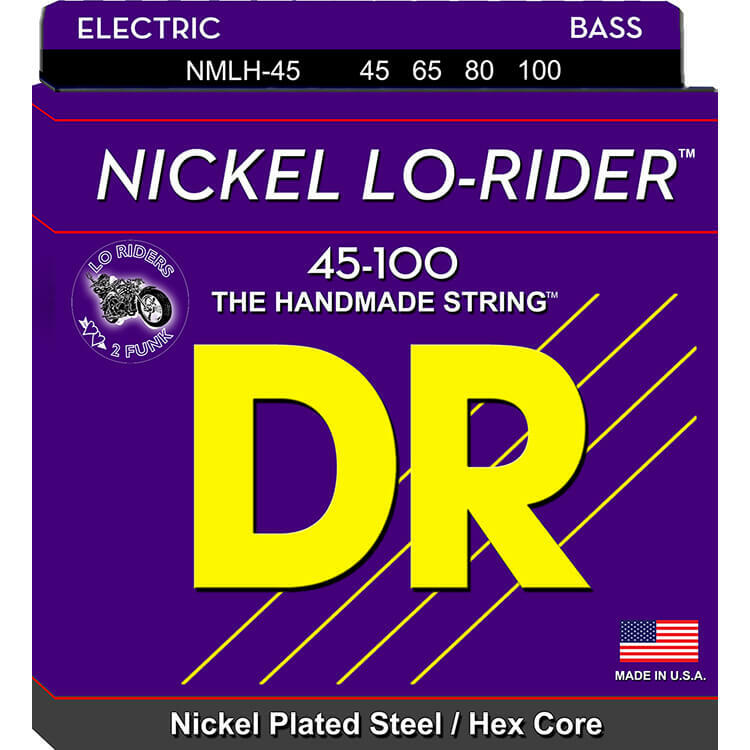 The DR Nickel Lo-Riders are wound with Nickel-Plated Steel, specifically designed for a softer feel and a traditional warm nickel sound. 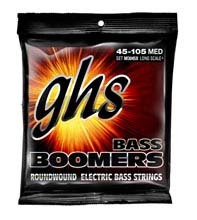 DR Nickel Lo-Rider Bass Strings are even, long lasting, and loud... with a mid-range growl! 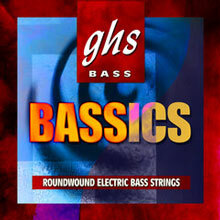 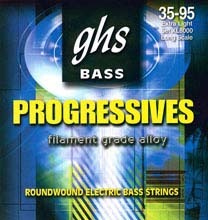 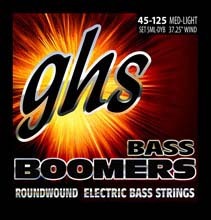 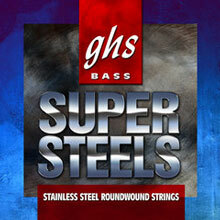 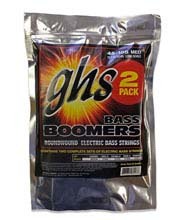 These DR Nickel Lo-Riders Electric Bass Strings are excellent for fretless basses.